Zirconia Crowns Chennai are the recent advancement in the field of dentistry, where there is no metal in the crown, instead there is an element called Zirconia that gives you the natural appearance. 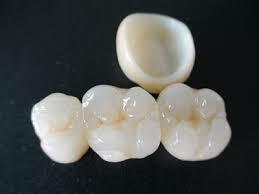 Tooth N Care have the best Zirconia Crowns Chennai. 2. Good for the Gum health.